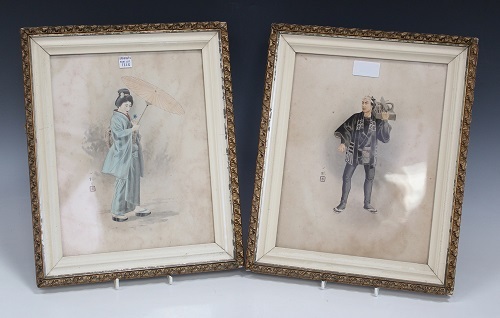 is anyone able to translate the markings on these paintings please? Unfortunately the inscription on the second picture is too blurred to read. 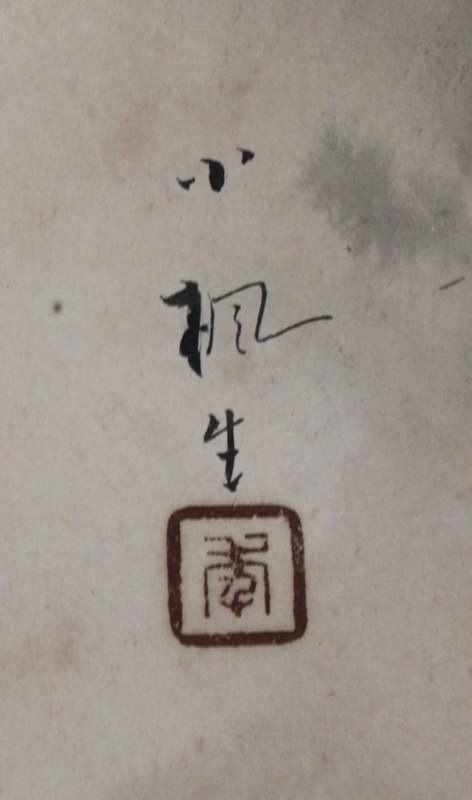 than you very much for the translation, much appreciated! thanks so much for the translation, much appreciated. with regards to the artist, i can only see Toshi Yoshida, whos work was mid 20th century. do you know any information about this artist?